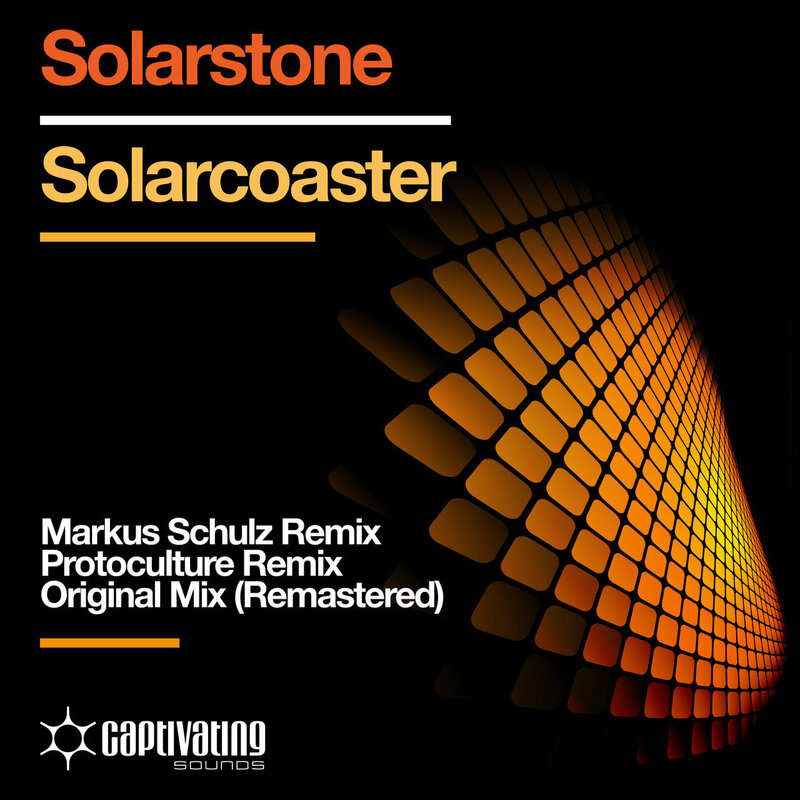 Solarstone - Solarcoaster Remixes - Solarstone. One of the biggest classics in trance music sees a brand new, re-mastered version, as well as remixes of Protoculture and Markus Schulz out on Captivating Sounds. In the 11 years since its release, Solarstone’s ‘Solarcoaster’ never left the dance floors. And it won’t, for a very long time. With South-Africa’s Protoculture adding a mystique, deep proggy touch to this legendary record, and Markus Schulz synthing this baby to peak-time, ‘Solarcoaster’ is ready for its next round of plays.